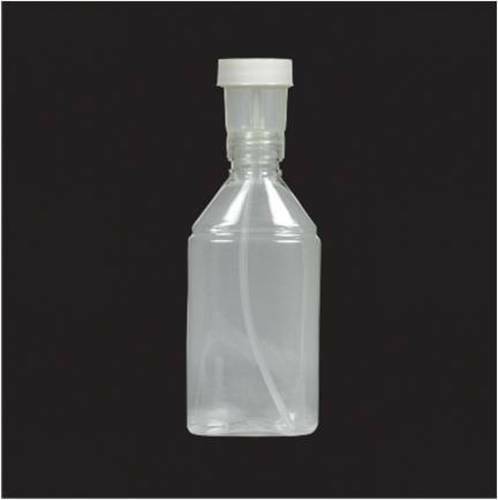 We are among the leading Suppliers and Exporters for Plastic Packaging across India since last 15 years. Our turnover is more than Rs.150 million and we provide packaging solutions to top names in pharmaceuticals and cosmetics. We have a extensive range of customized products to suit customer requirements. We are ISO-9001:2008, and are committed to design, manufacture and supply quality products through a well defined system. The Company is equipped with facilities providing end to end solution in Hot Foil stamping, Automatic Labeling, Shrink Wrapping, Heat Transfer Label and Screen/Pad Printing. The company has a tie up with Weener Empire Plastics Ltd., Mumbai (A joint venture with Weener Plastic Packaging Group, Germanywhich is an International group of companies with its presence around the Globe).